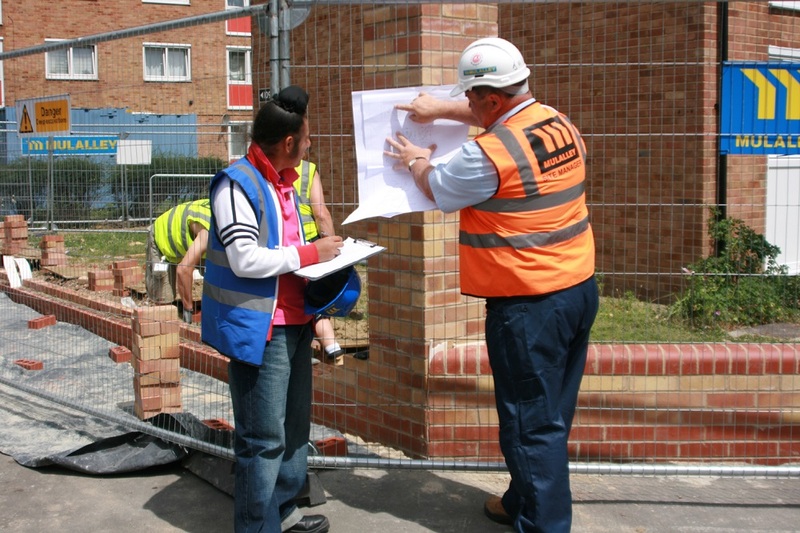 The Prince’s Trust is supporting the construction industry to address the current skills shortage and encourage new talent. The ‘Get into Construction’ programme offers a multi-skilled programme, which can lead to apprenticeship opportunities on site and help unemployed young people gain valuable training and experience. Successful candidates would then take part in a 12 week paid placement and at the end would have the opportunity to either continue training at college or work on site. 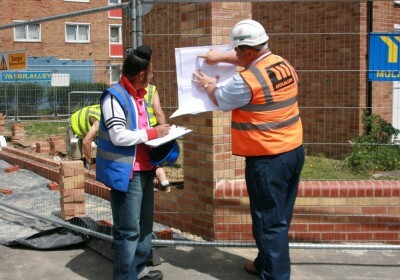 In addition, a profoundly deaf apprentice was engaged on the project and given full support. To find out more about The Prince’s Trust ‘Get into programme’, click below.